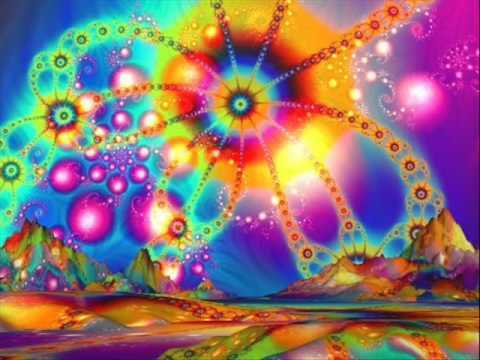 I was recently talking to a friend about hallucinogenics: Peyote, Ayahuasca, LSD, etc. and it occurred to me that the difference between a life changing experience with the Divine and a “bad trip” was often simply whether your mental journey was being monitored by an experienced spirit worker. In the modern world we have a view that we should be self sufficient, and do everything on our own. When a child learns almost any new skill, from taking their first steps to riding a bicycle, we understand that we first explain it, show them how, help them do it the first few times, then wean ourselves away as they learn to do it on their own. Yet somehow, adults seem to think we can google a bit of instruction then immediately do whatever it is from medical diagnosis to the Law of Attraction. This is likely to lead to failure and discouragement. Back to the example of a spirit voyage: Can you travel without luggage? Without a passport? What would you do if you reach a country where you don’t speak the language? Alternately, would you head out into the jungle without a guide? Wouldn’t you take others with you who had been there before and know what they are doing? In most projects, wouldn’t you build a team with complimentary skills? To brave the inner jungle you need a shaman or someone with similar skills who can advise you and follow your progress when you go into the sub- (or super-) conscious landscape. There is nothing wrong with working with others to sure success and rewards for everyone involved. 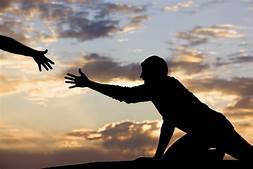 Sometimes we need help, and the smartest thing we can do is to find the people who are best able to help us. This entry was posted in Theme images Sundays, Uncategorized.